engineered to detect the sound of shattering glass from 20 feet away in any direction. you an added layer of security when your motion detectors are off. 3” x 2.25” x 1.5” – Smaller and more discreet than traditional wired sensors. of protection to first floor rooms with lots of windows and/or a glass sliding door. 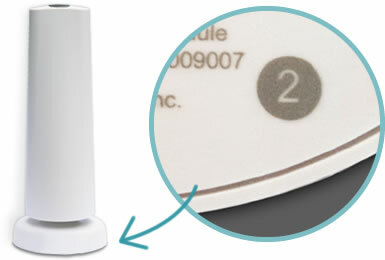 Do you have a SimpliSafe 2? 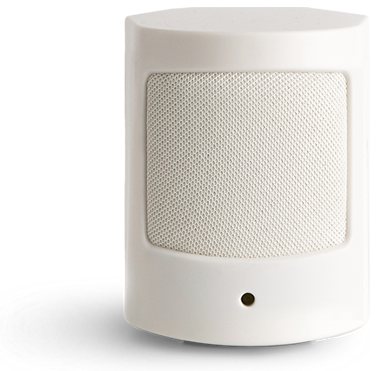 Not sure which SimpliSafe model you have? Check the bottom of your base station for the number 2.